For some people, the irregular heartbeat of atrial fibrillation (AFib) never causes a problem. For others, it can lead to strokes and heart attacks or heart failure. Symptoms of AFib may include dizziness, fatigue, weakness, shortness of breath, and chest pain, especially when you have heart disease. If any of these concern you, or you feel your heart "skipping a beat" often, see your doctor. People who have AFib are about five times more likely to have a stroke. Diabetes and high blood pressure raise that risk even more. Eat foods low in sugar and salt and watch your weight to lower your blood sugar and blood pressure -- and your risk of AFib complications. At least half your plate should come from plants, such as leafy greens and colorful veggies and fruits. 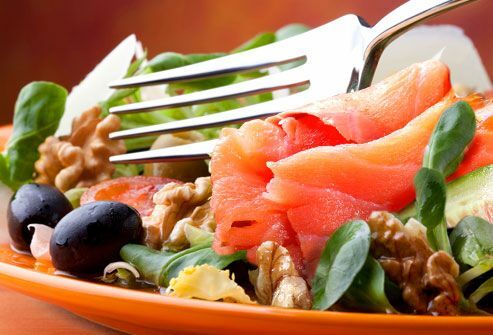 Add heart-healthy fats, like the omega-3 fatty acids in salmon. Good sources of protein include lean meats and legumes. Choose whole grains instead of refined carbohydrates for their fiber. A diet low in refined sugars, trans fats, and sodium helps control your blood sugar, cholesterol, and blood pressure. Put the cigarettes down for good to boost your odds of living a healthier life. Studies show that current and former smokers have a higher risk of developing AFib. Plus, smoking increases your risk of stroke. 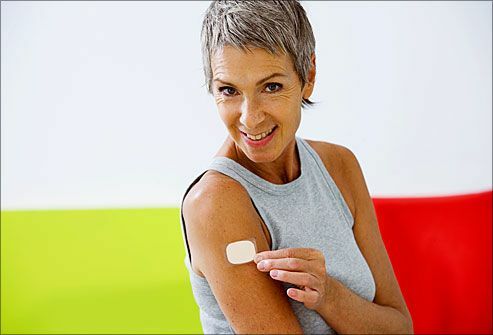 Nicotine patches, gum, or lozenges may help. Medical treatment to stop smoking could double your chances of quitting successfully. After you've been diagnosed with AFib, your doctor may prescribe blood thinners to lower your risk of stroke. These anticoagulant drugs can interact with some foods, supplements, or even other medications. 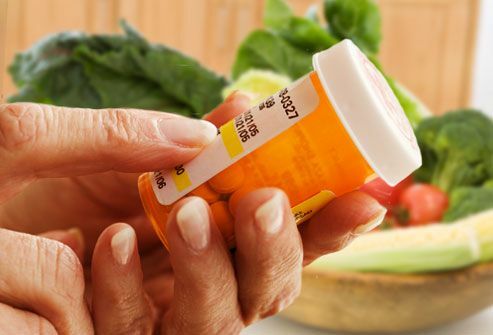 Be sure to ask your doctor what's safe to eat, and what foods to avoid, while taking your medications. 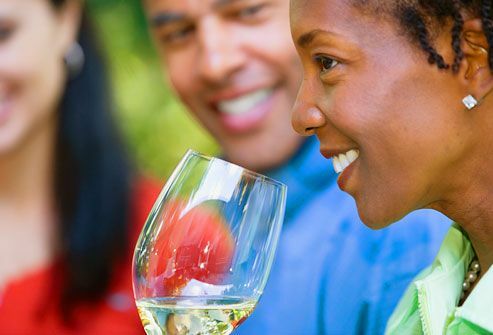 A glass of wine at dinner is probably OK for most people with atrial fibrillation. But regularly drinking more than that and binge drinking are linked to heart rhythm problems, even for people with healthy hearts. Stimulants -- like decongestants with pseudoephedrine -- can also trigger your symptoms or make them worse. Check the labels on over-the-counter products, or ask your pharmacist. 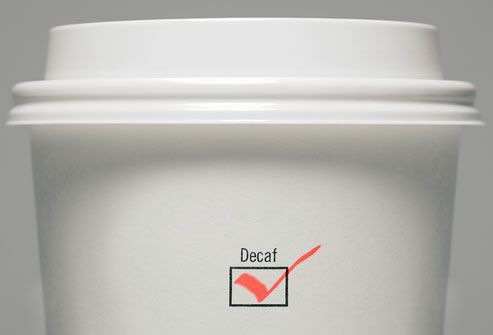 In the past, some doctors told people with AFib never to drink coffee. But recent studies suggest caffeine isn't linked to more episodes. Drinking too much caffeine can raise your blood pressure, though. And that can be a trigger. Be mindful of how much coffee, tea, cola, and chocolate you have to keep you on an even keel. 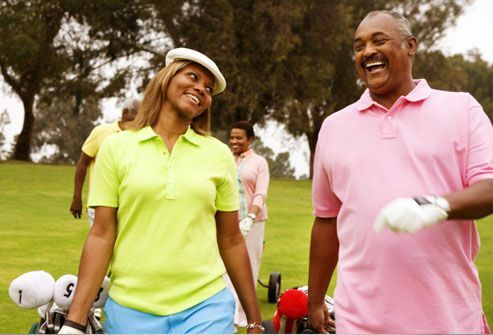 Regular physical activity can help you lower your chance of complications from all kinds of heart disease. But intense exercise can sometimes bother your AFib. Start slowly if you're not used to it: Lace up your shoes and walk for half an hour every day. Your doctor can help you figure out what kind of exercise is best and safe for you. 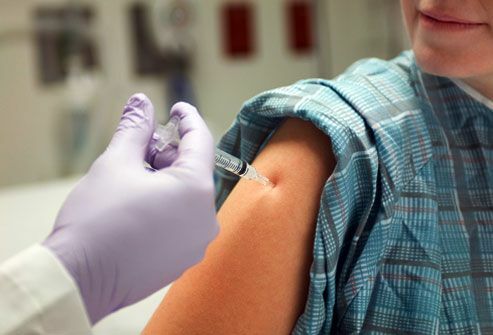 People who get regular flu and pneumonia vaccines have a lower risk of heart attack. Be kind to your heart. Get your shots before flu season arrives. Stress related to a specific event can trigger an irregular heartbeat. And ongoing stress often leads to unhealthy habits, such as smoking and heavy drinking -- both bad for your heart. Instead, try a meditative practice like yoga to help manage your tension and anxiety. One small research study found you may cut the number of AFib episodes you have in half. American Heart Association: "What are the Symptoms of AF?" "Prevention Strategies for AF," "Healthy Diet Goals." National Heart, Lung, and Blood Institute: "Atrial Fibrillation: Key Points." National Stroke Association: "Controllable Risk Factors – Atrial Fibrillation." Harvard Health Publications: "11 foods that lower cholesterol." Heeringa, J. American Heart Journal, 2008. Stroke Awareness Foundation: "Stroke Facts." Memorial Sloan Kettering Cancer Center: "Nicotine Replacement & Other Pharmaceutical Therapies." UpToDate: "Patient information: Atrial fibrillation." Kodama, S. Journal of the American College of Cardiology, 2011. 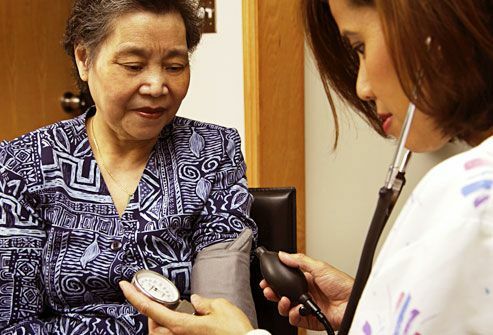 Kaiser Permanente from Healthwise: "Atrial Fibrillation." ClubRed, University of Virginia Health System: "Spotlight On: Holiday Heart Syndrome." Katan, M. American Journal of Clinical Nutrition, March 2005. University of Iowa Hospitals & Clinics: "Atrial Fibrillation: Frequently Asked Questions." Heart & Stroke Information Point: "Physical activity and atrial fibrillation." Siriwardena, A. Canadian Medical Association Journal, October 2010. Science Daily: "Pneumococcal Vaccine Associated With 50 Percent Lower Risk Of Heart Attacks," October 8, 2008. 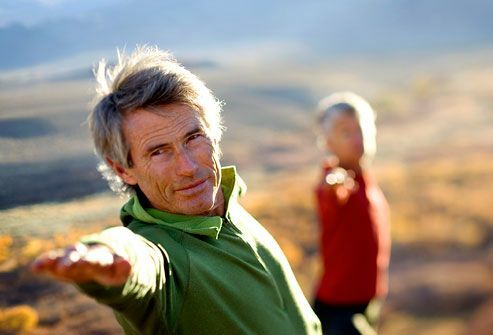 Medical News Today: "Yoga Reduces Atrial Fibrillation Risk Considerably."